Nike Running Sneakers Just $29.98! Down From $80! 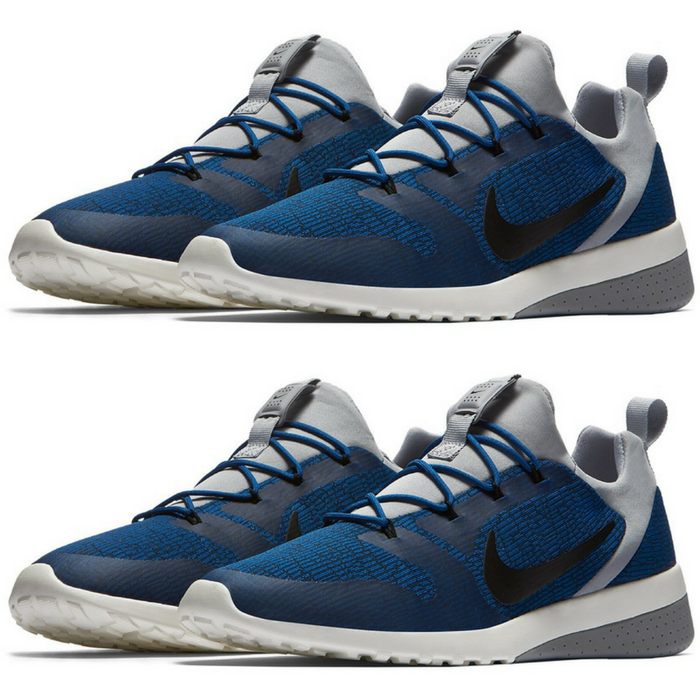 You are here: Home / Instagram / Nike Running Sneakers Just $29.98! Down From $80! Thinking of getting a new sneakers? These Nike Men’s Running Sneakers are now offered at Macy’s for just $29.98 down from $79.99! PLUS, get FREE store pick up or FREE shipping with any beauty purchase or for orders $99 and above! Designed with all-day comfort in mind, the Nike Ck Racer Running Sneakers are the perfect addition to any wardrobe.